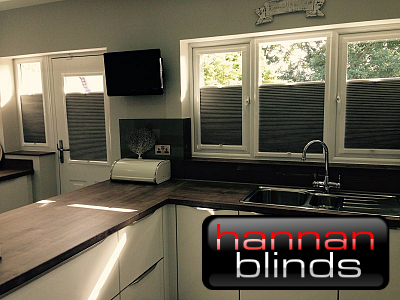 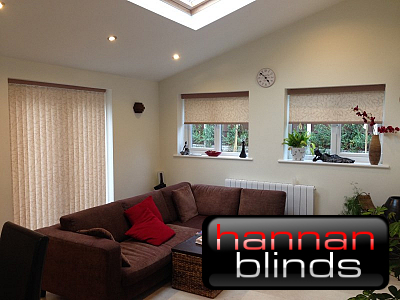 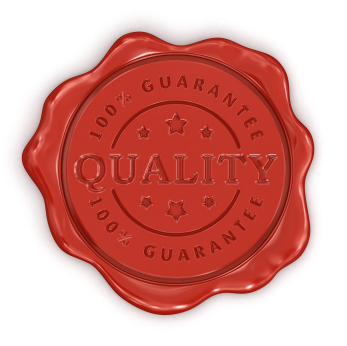 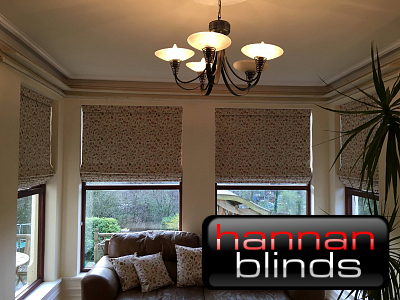 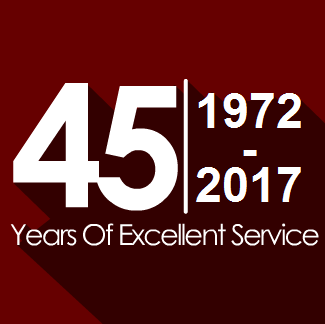 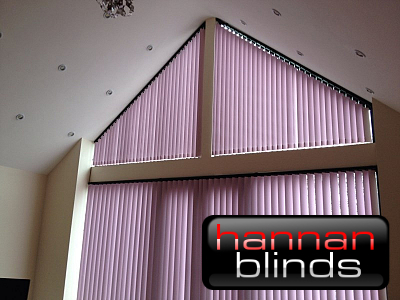 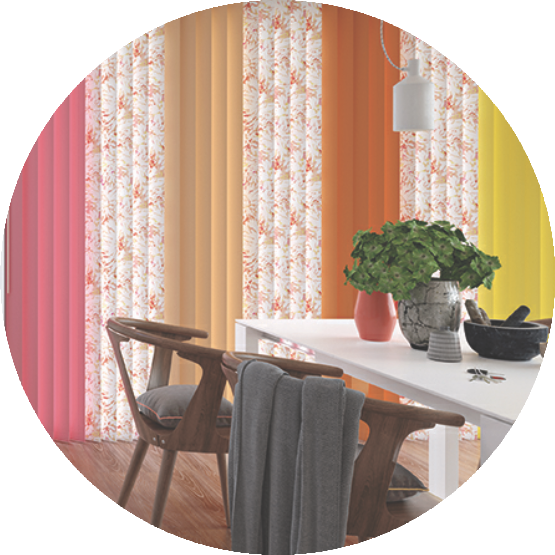 At Hannan Blinds of Preston, we have built a reputation for transforming homes around Lancashire for over 45 years with our quality window furnishings, providing inspiration and advice along with our design expertise to modernise home interiors everywhere. 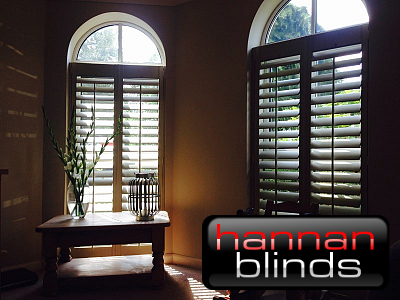 Create a timeless style for any room in your home by installing elegant yet durable shutters from our range of high quality wooden or PVC shutters. 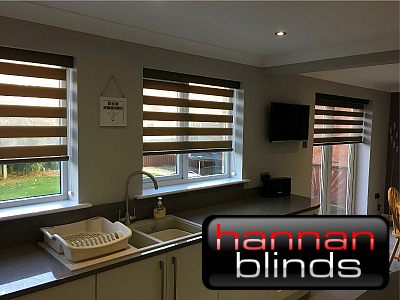 A Conservatory is the perfect way to improve your living space, and the best way to compliment your conservatory is with our range of blinds.